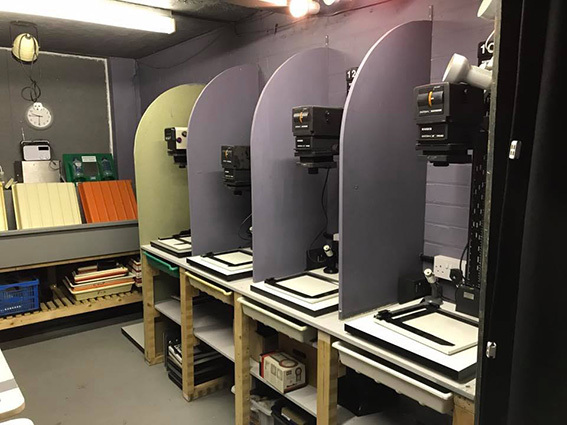 After a few months of building and painting and drinking tea we are almost ready to open up the new darkroom. 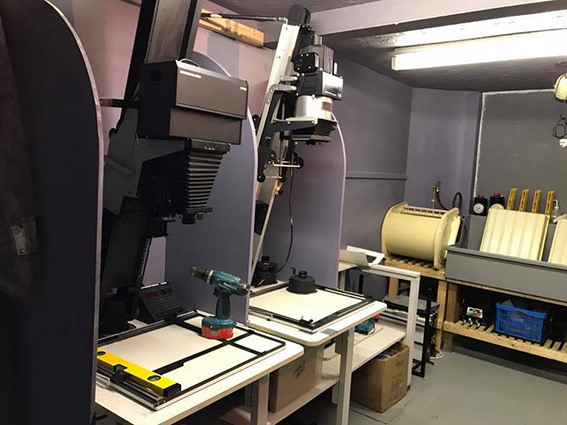 We will have 7 enlargers, capable of printing all film formats up to 5×4, as well as all the film processing kit from before (all sizes, and both B&W and colour). Stay tuned for an announcement of the opening night. Next Post: The wait is over!